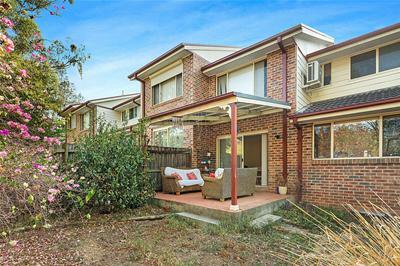 Ruma Mundi and Brad Norrie are delighted to present to you this well kept, three bedroom townhouse. 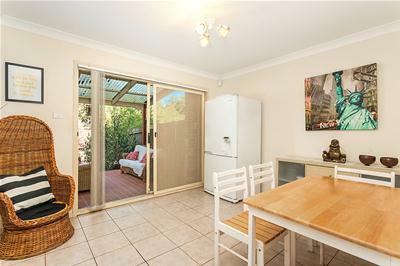 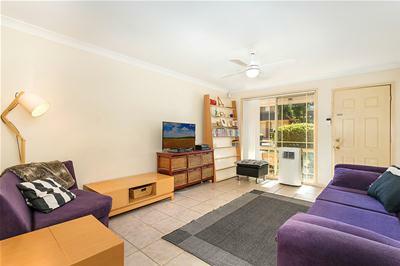 Offering a well-proportioned floorplan, that would suit first home buyers, down sizers or investors alike and with amenities not seen anywhere else in the suburb, this property truly represents great value. 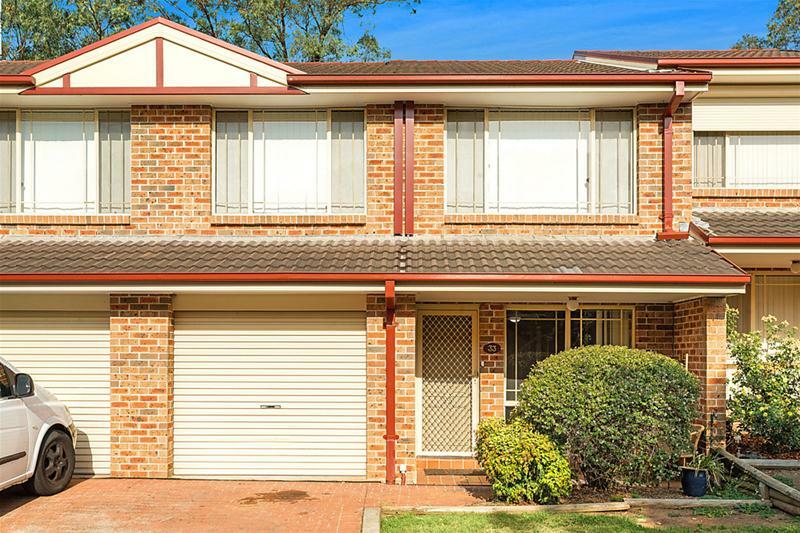 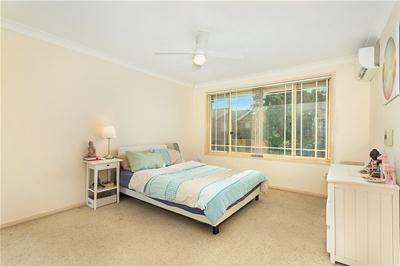 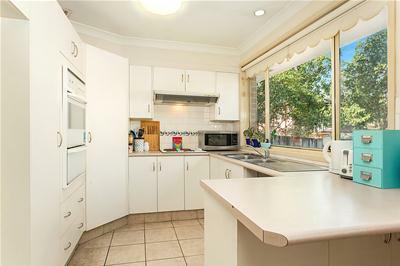 Located within a short walk to the train station, bus routes, parklands and Quakers Hill High School. 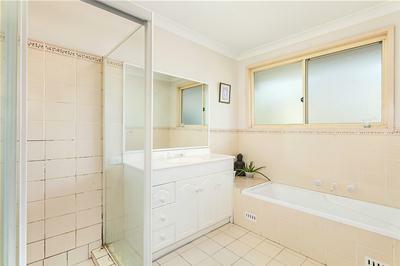 This property offers a convenience that is hard to find! 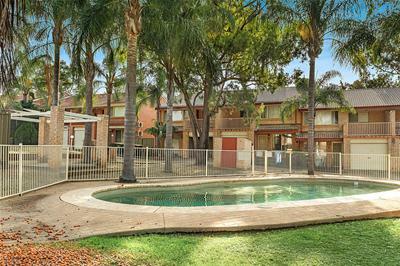 Call our Sales Team for more information and inspection times.